This even runs from the 6th – 10th June, 2019 with different events each day. 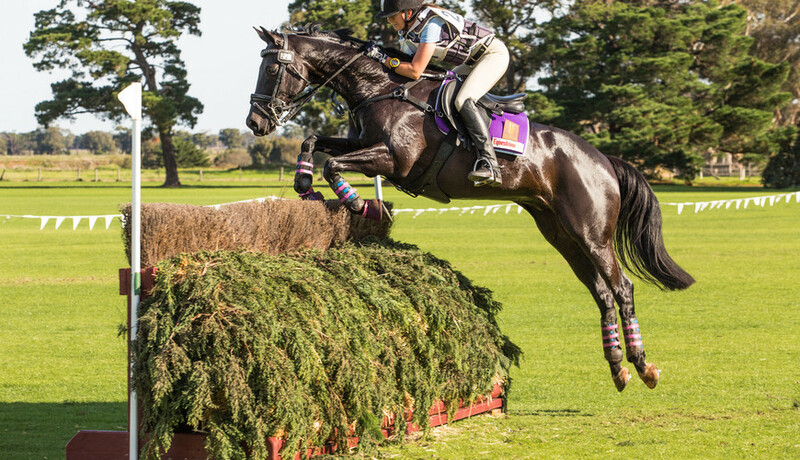 The ideal day is the cross-country where the horses run around the whole of Werribee Park jumping and running water traps. It's a great photo opportunity.